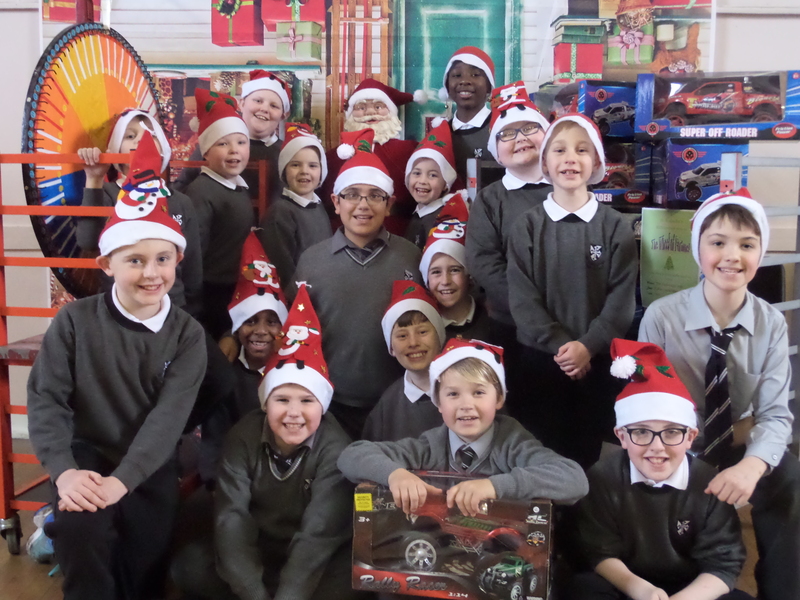 Our annual Christmas assembly was held in the hall where all classes sang Christmas carols and performed festive poems. 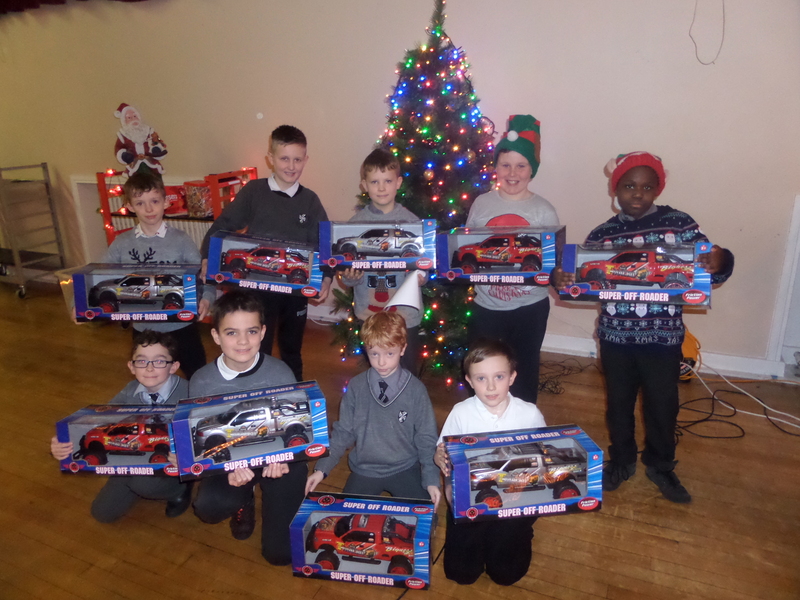 Treats and prizes were also given in appreciation to all the boys who made a special effort to sell lines for our Christmas raffle. 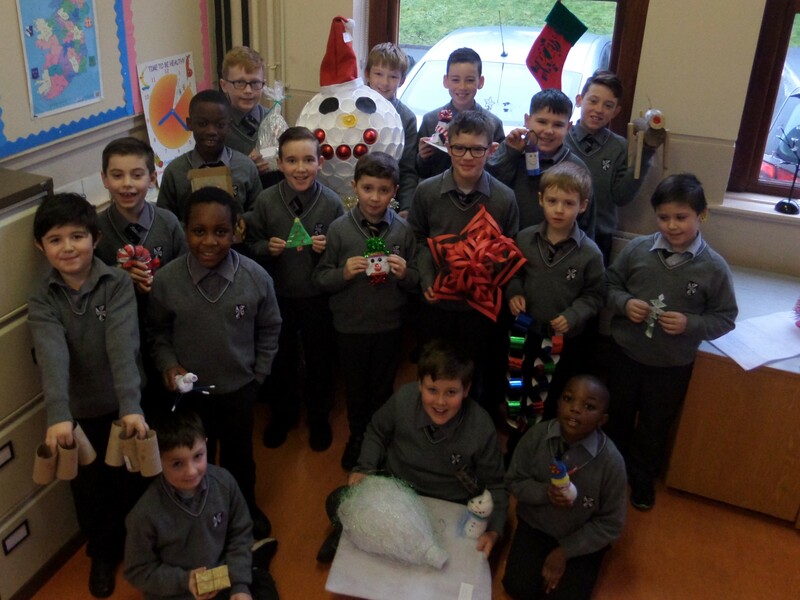 Well done to all boys who entered our ‘Recycled Christmas Tree Decoration’ competition. The standard was extremely high with some outstanding, original ideas. Prize winners were: Max Galligan, Matas Lukosevicius and Alex McLoughlin. 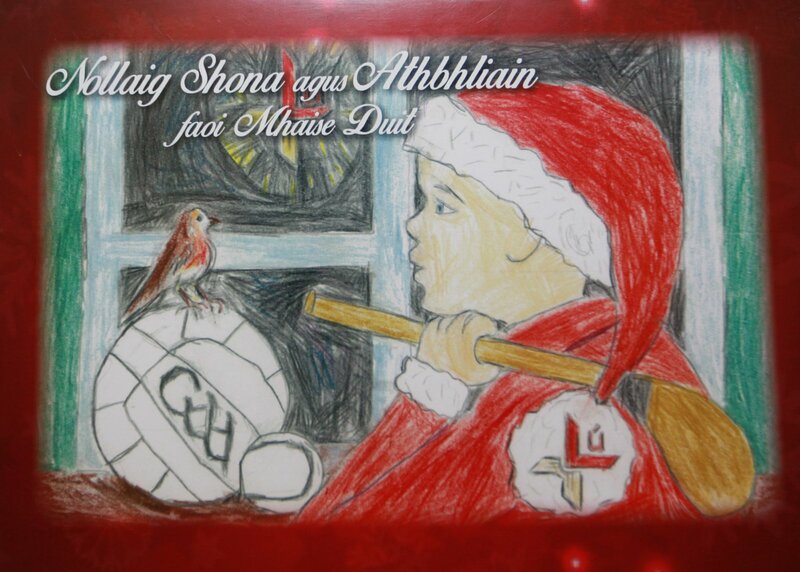 Louth GAA Christmas Card Winner 2017!! Stephen O Connor from Louth County Council visited the school to talk to the Green Schools committee and 3rd & 4th class about littering and the importance of reporting anyone we see littering in our communities. 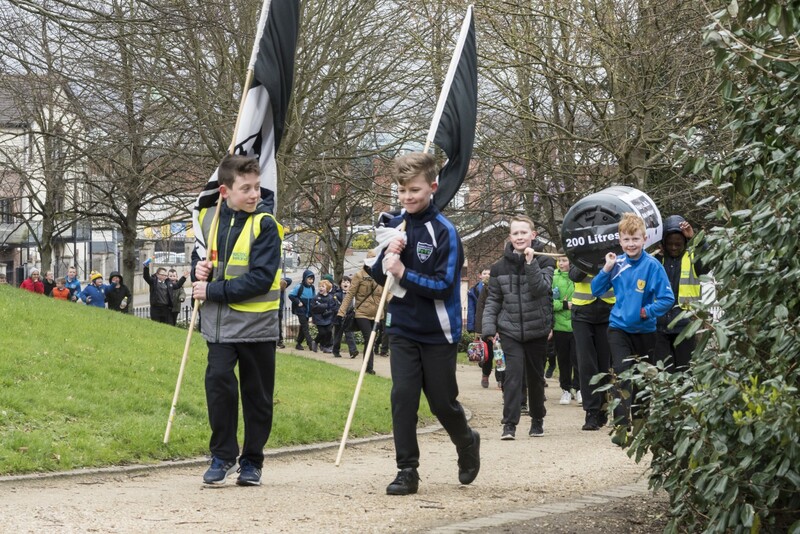 He highlighted the ongoing problems in the town and talked to the boys about the Tidy Towns initiative. Our Low Energy Day took place on June 14th. Once again we made great savings! In May 2017 4th class took part in a ‘Water Workshop’ where they carried out practical investigations highlighting the importance of clean water. 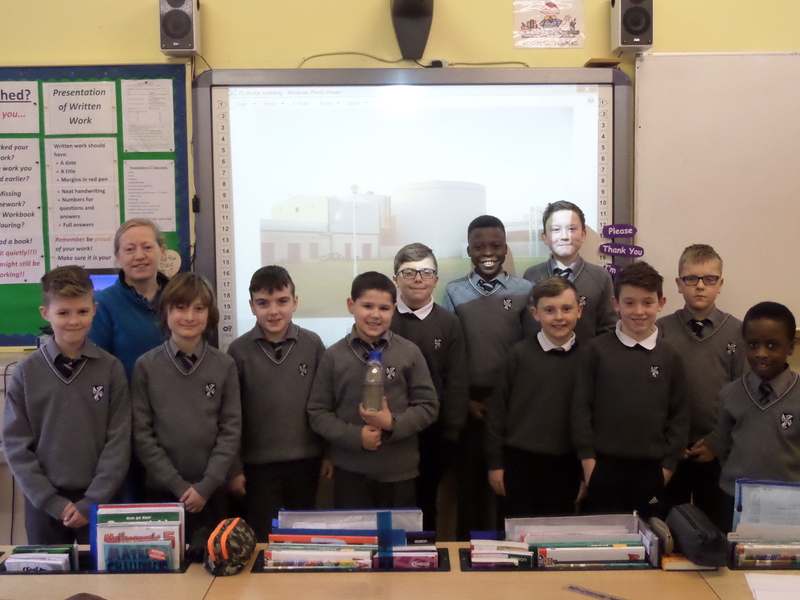 Gráinne Roche from Dundalk Sewage Treatment Plant talked to 5th class boys & the Green Flag committee about the processes involved in treating our waste water. The boys were shown photos of the untreated water. Gráinne had samples of the treated/clean water for the boys to see. It was a very informative visit.